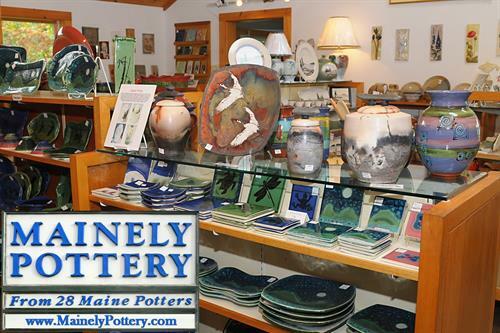 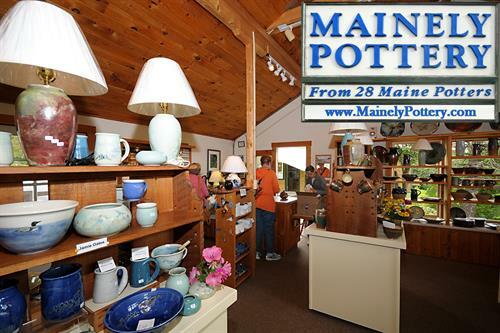 Since 1988 Mainely Pottery owners Jamie Oates and Jeannette Faunce continue to showcase handmade pottery made by small studio Maine potters which has grown to 30 Maine potters. 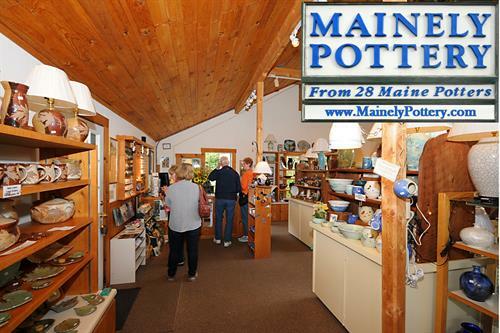 Jeannette started creating display perennial and annual gardens. 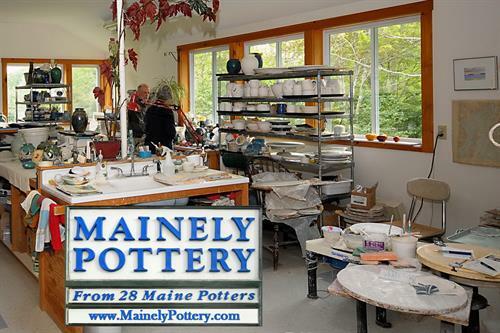 Jamie has his working studio adjacent to the gallery and folks are welcome to come over and watch pottery being made. 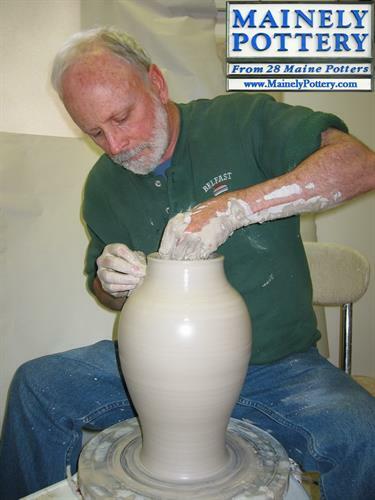 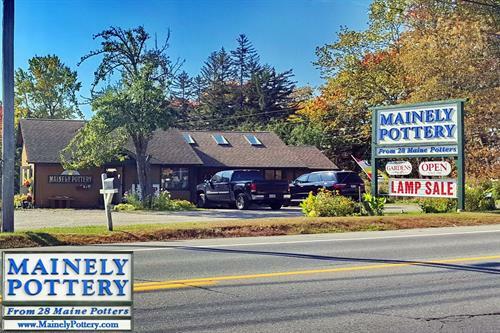 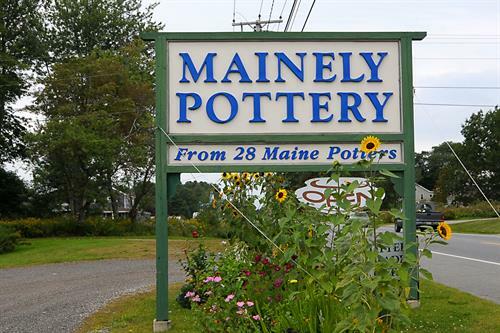 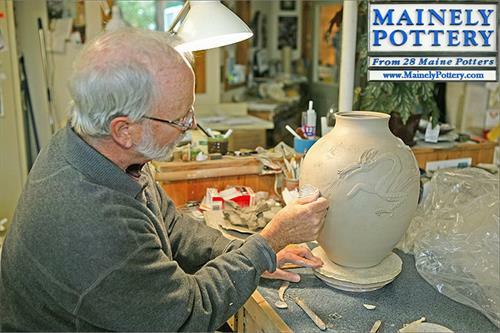 Mainely Pottery prides itself on its wonderful staff who greet old friends and new with enthusiasm. 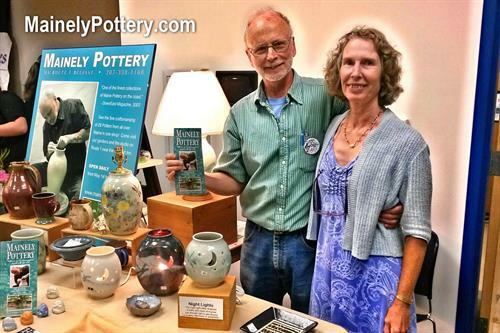 The Potters always bring new inventory.